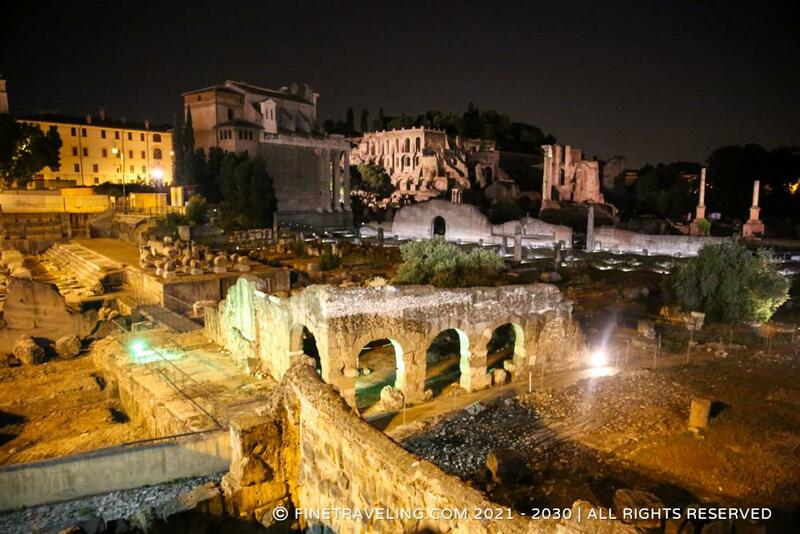 "Ancient ruins, oozing history from every stone." 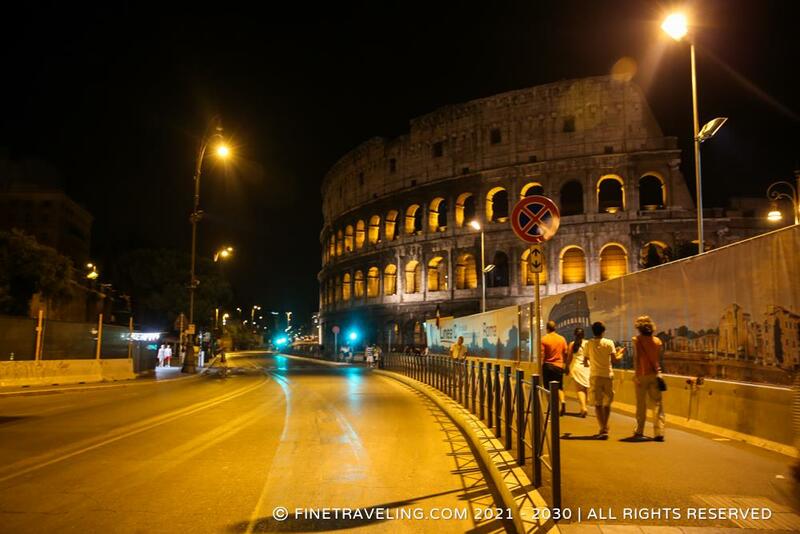 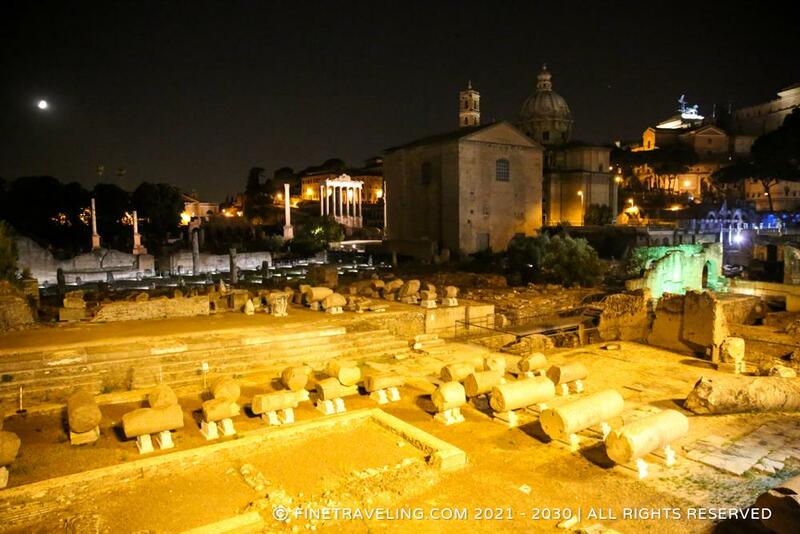 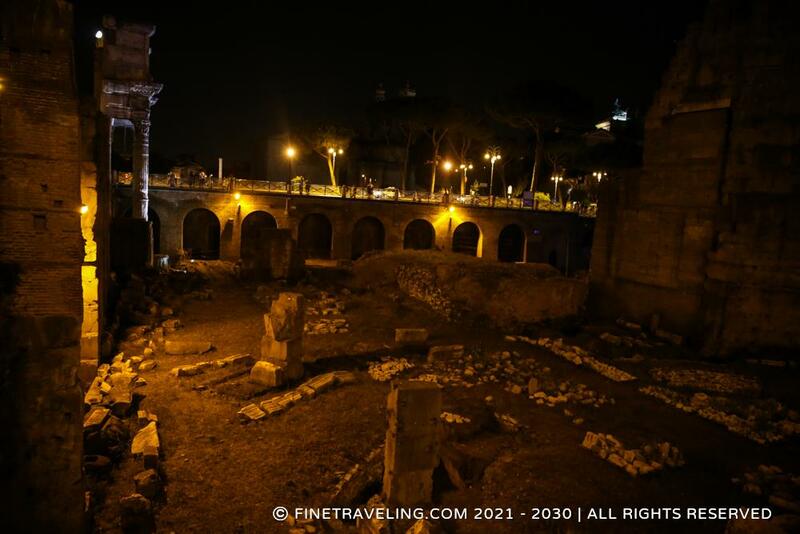 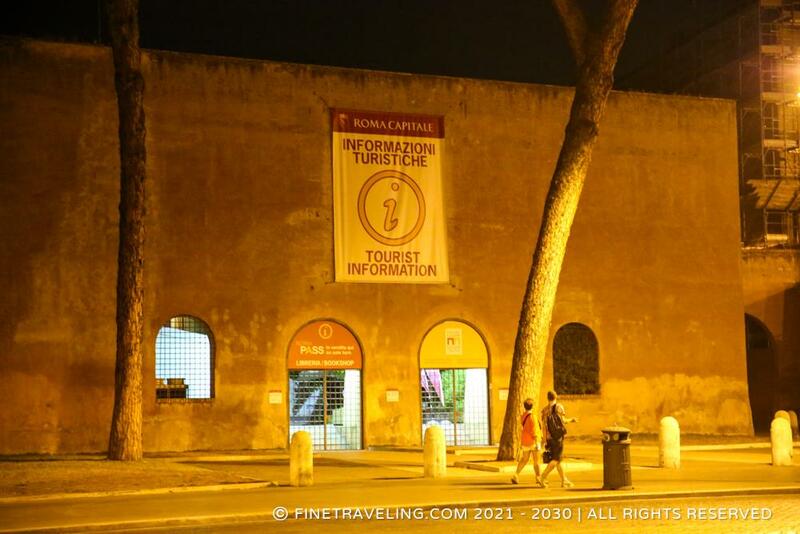 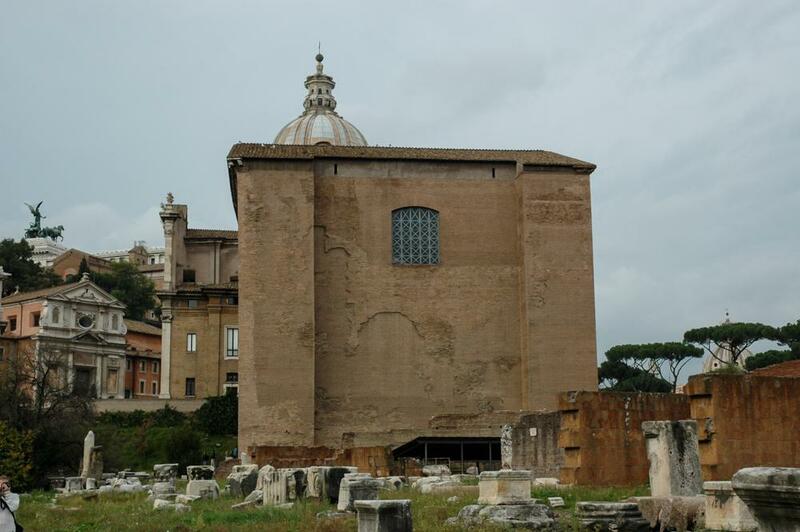 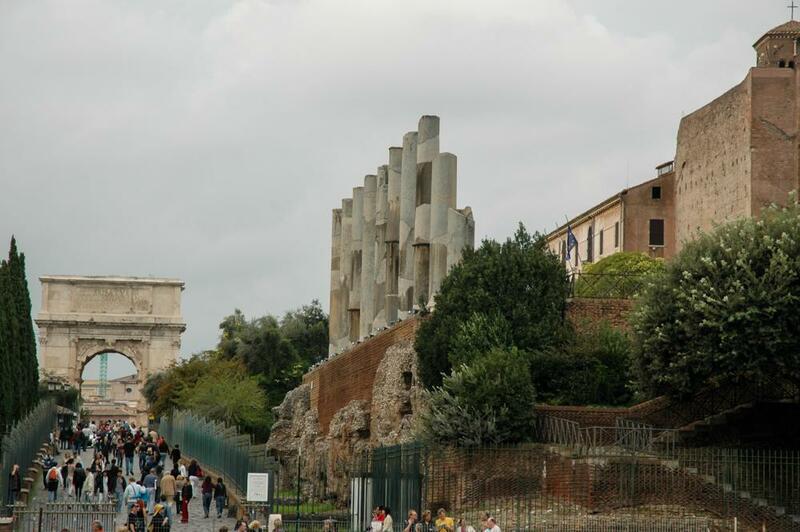 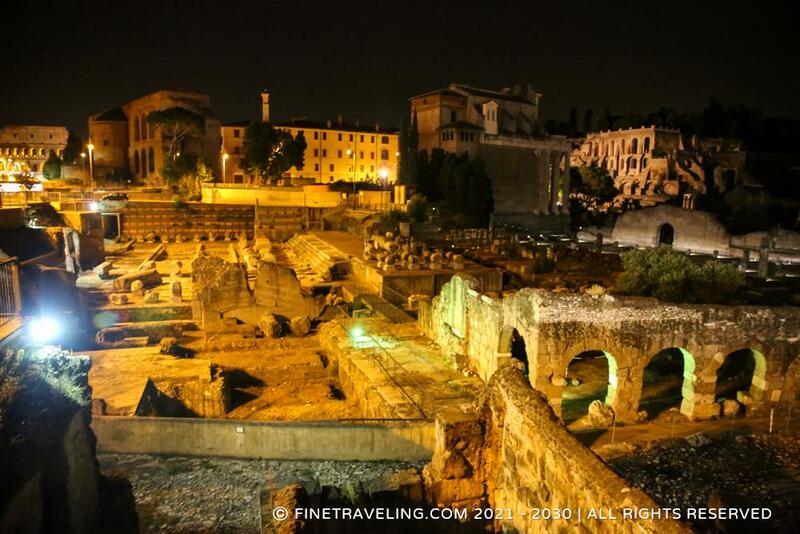 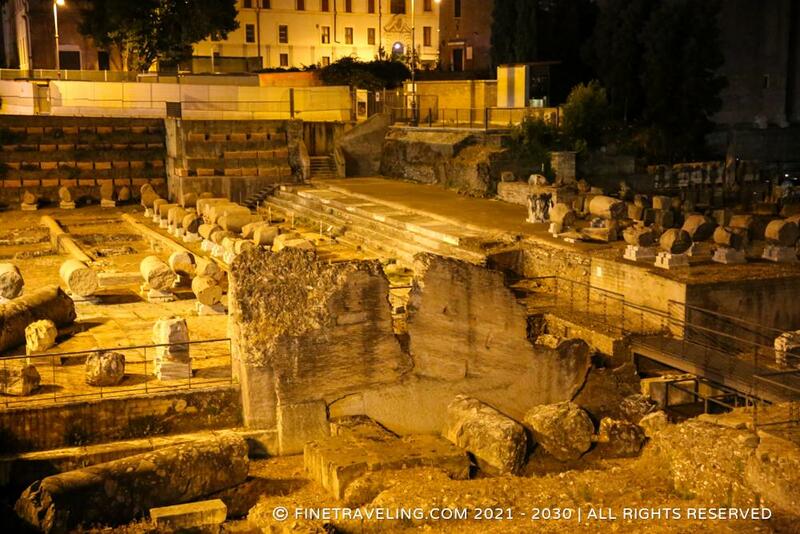 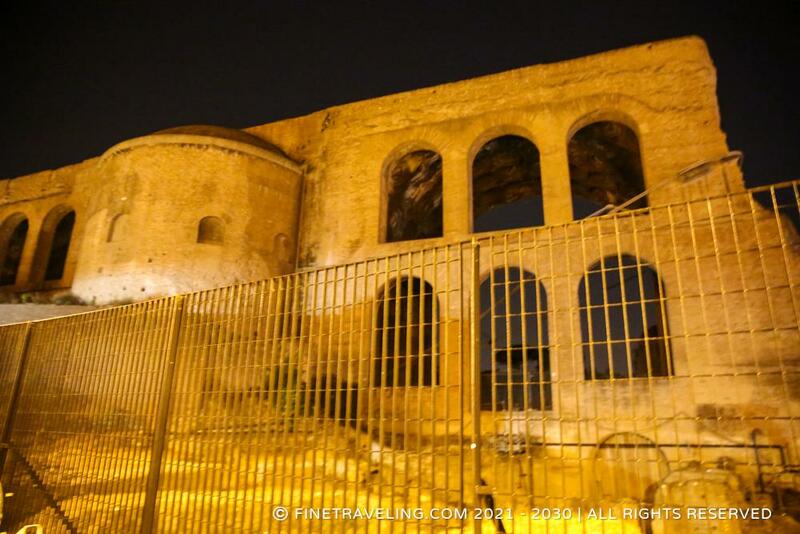 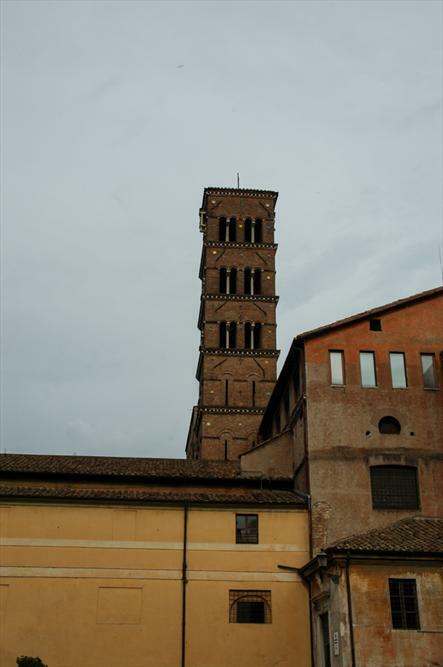 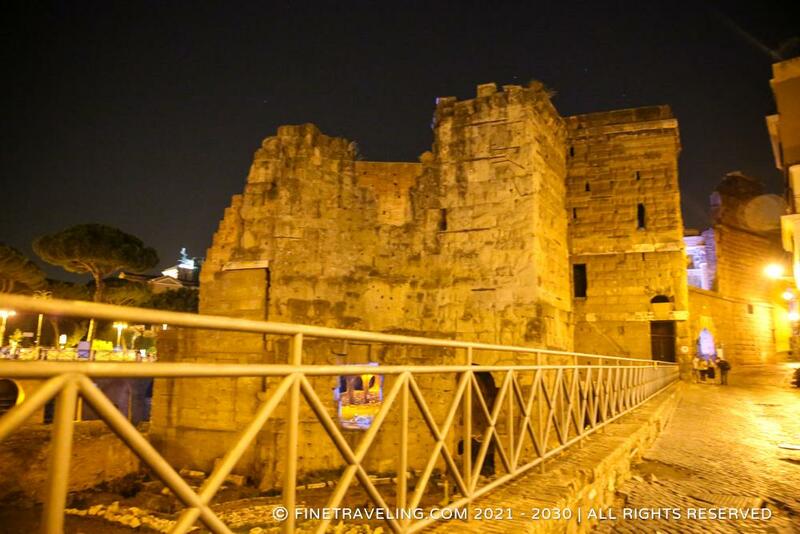 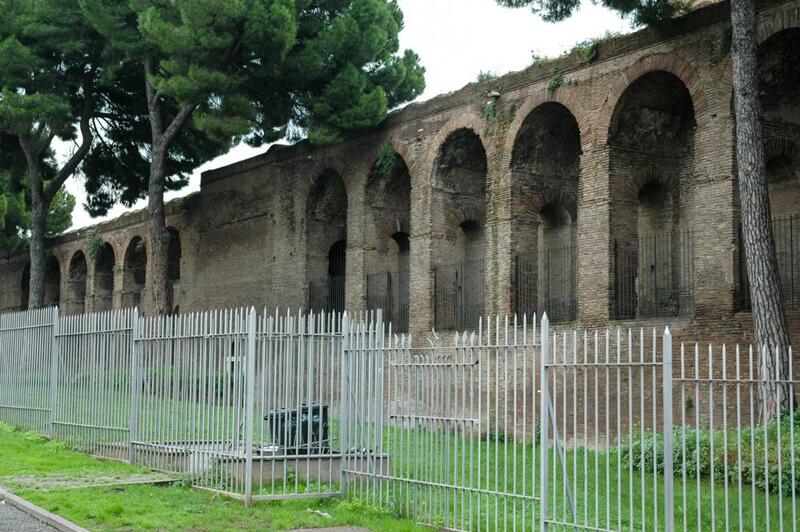 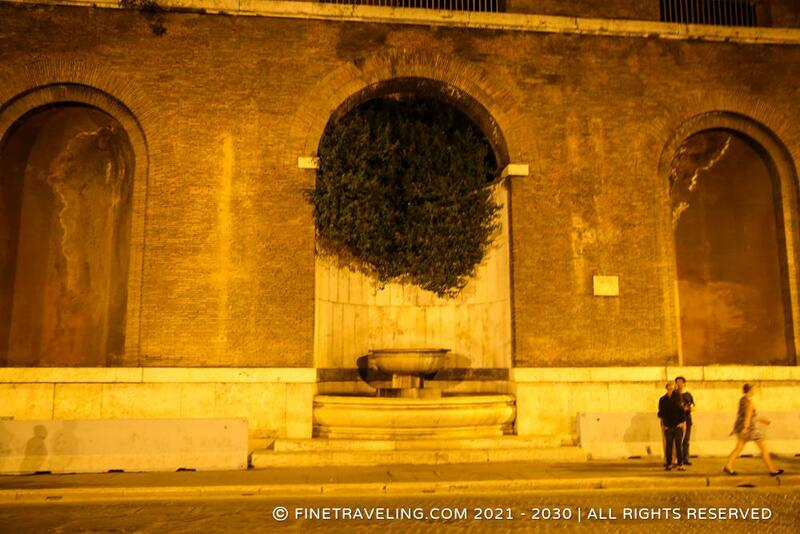 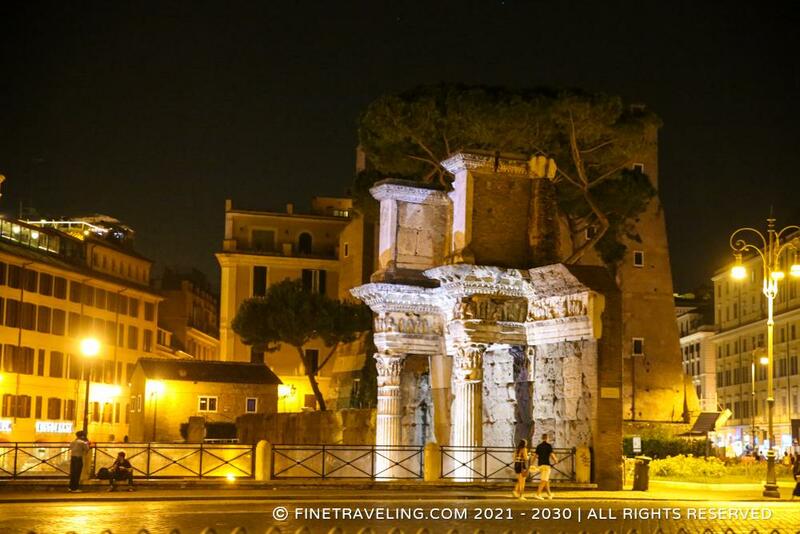 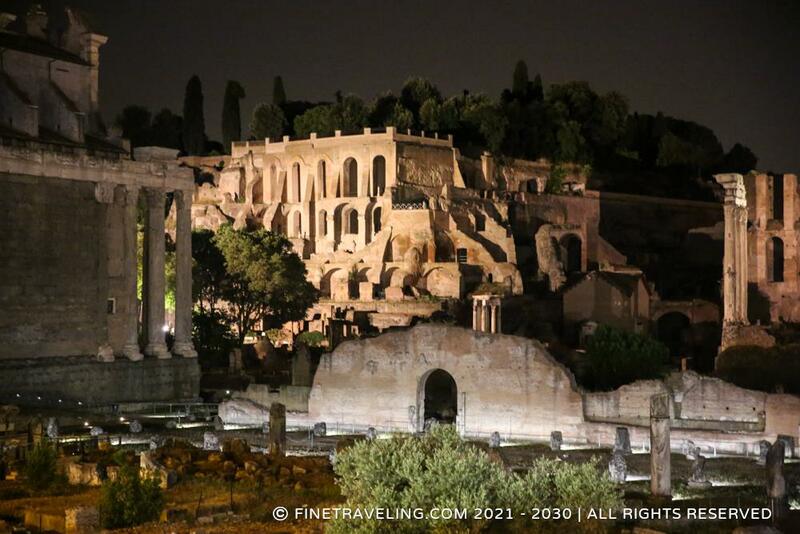 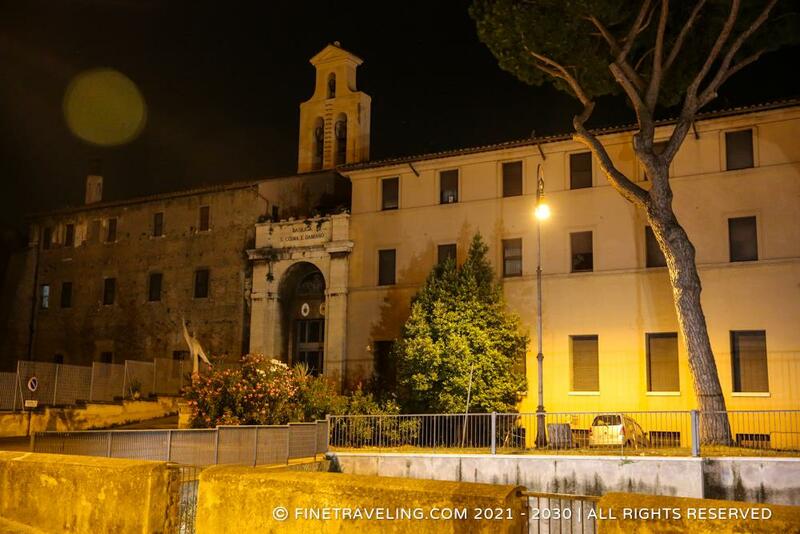 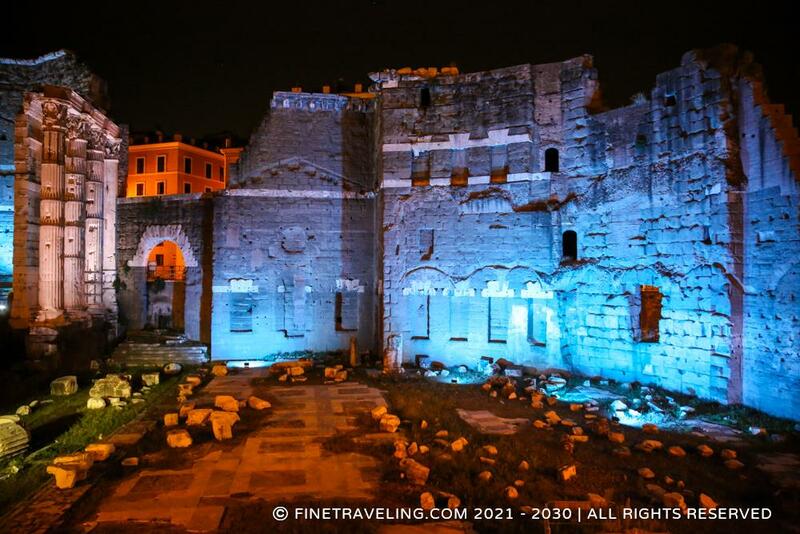 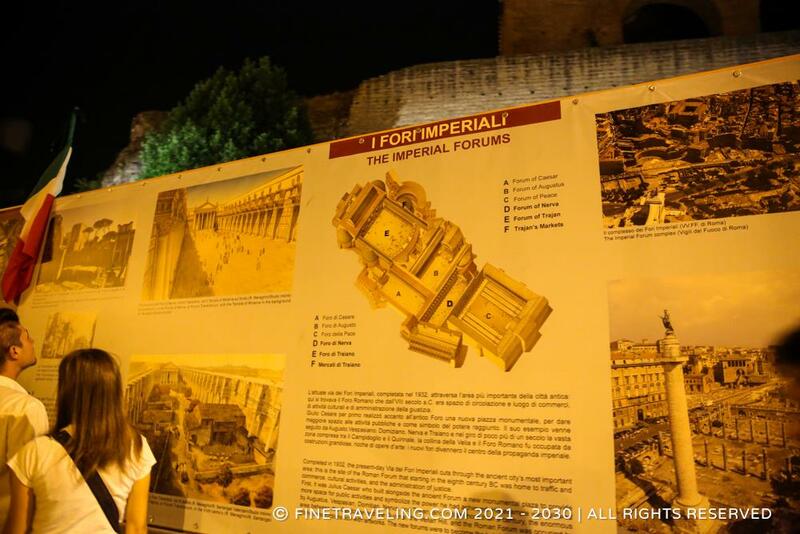 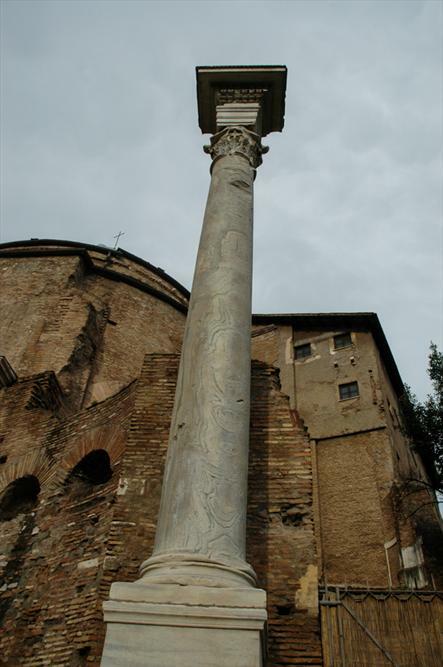 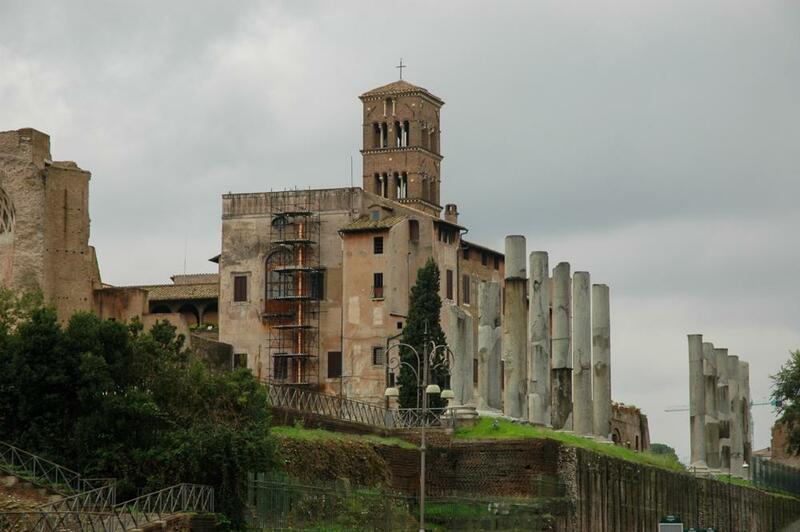 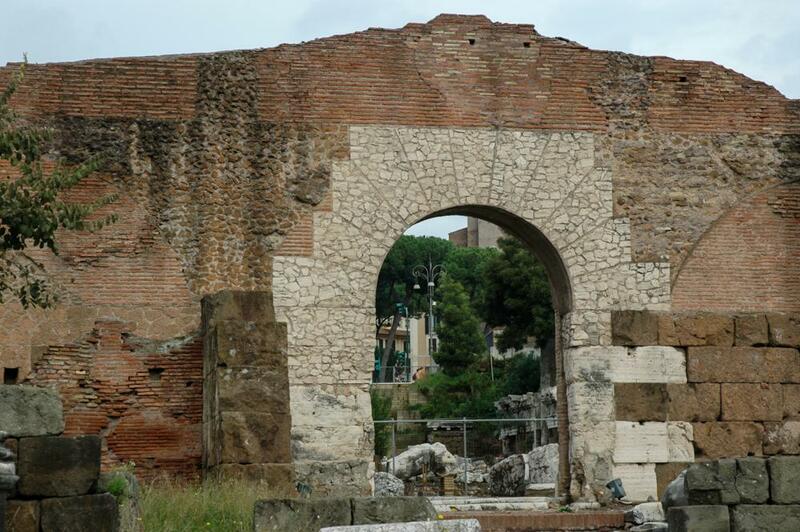 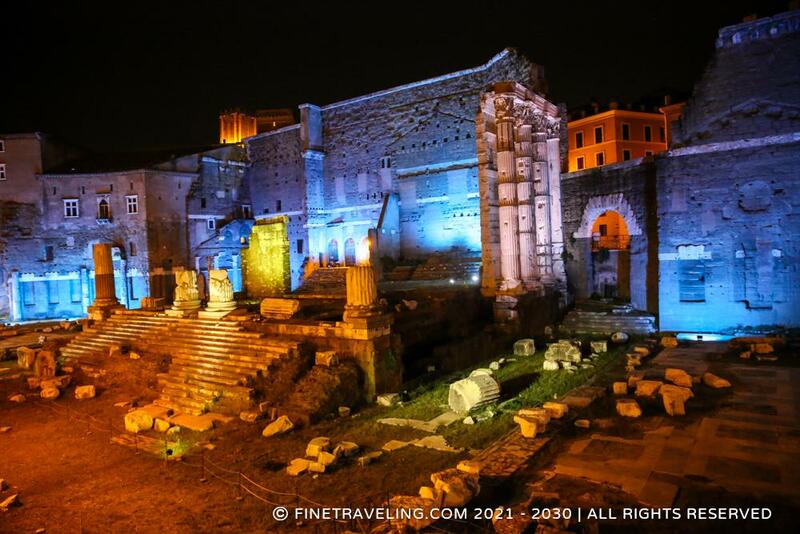 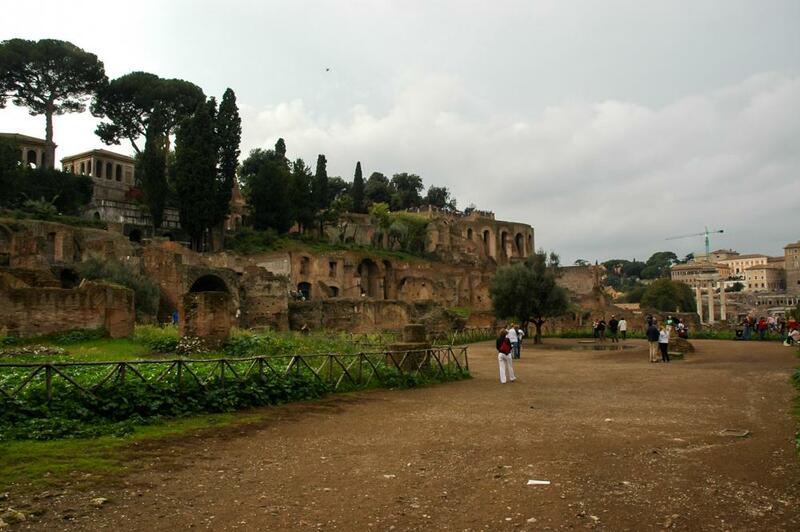 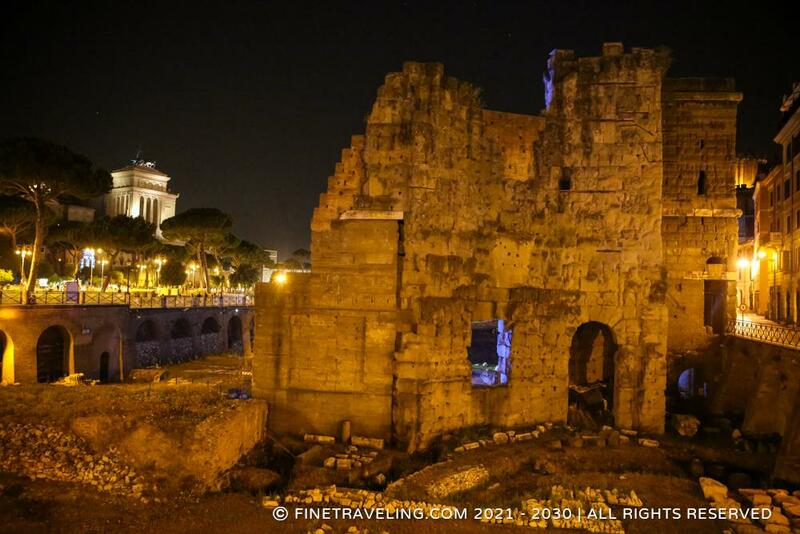 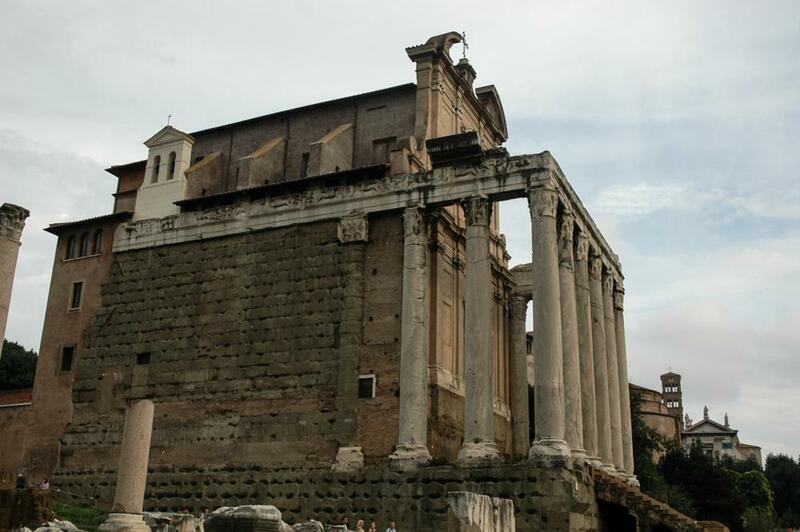 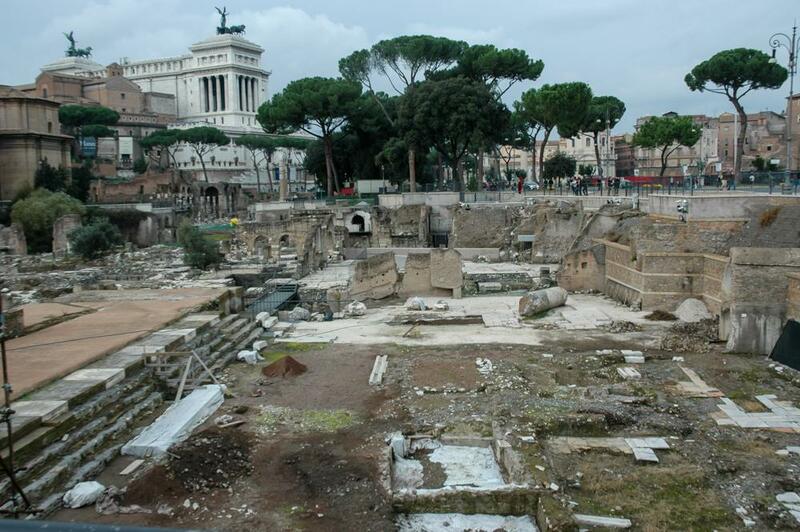 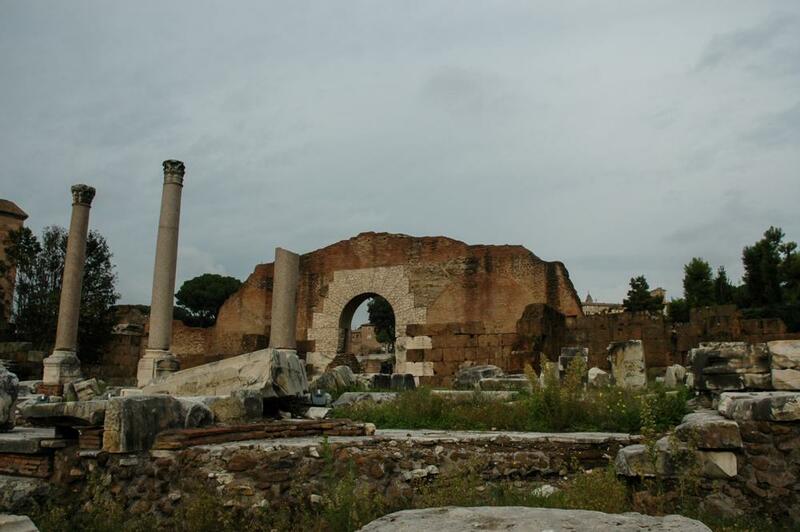 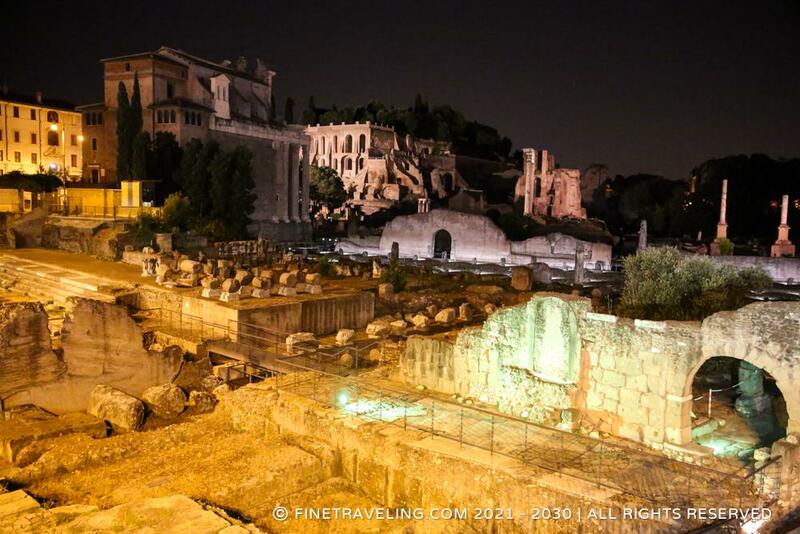 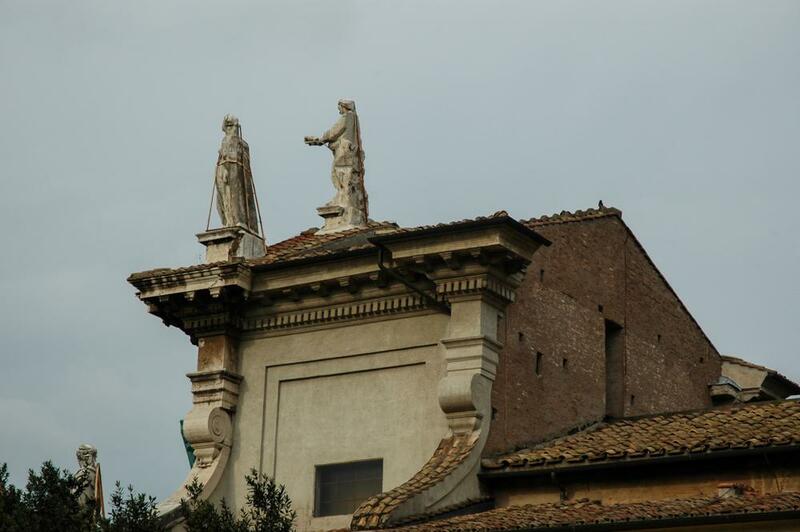 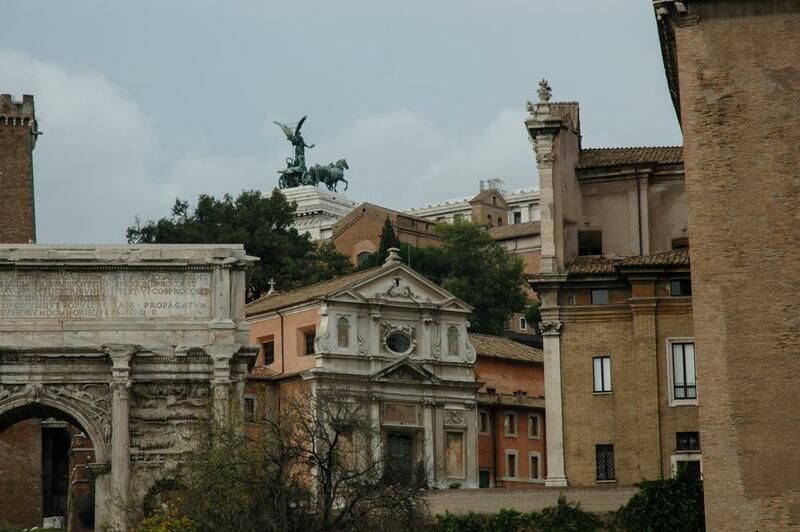 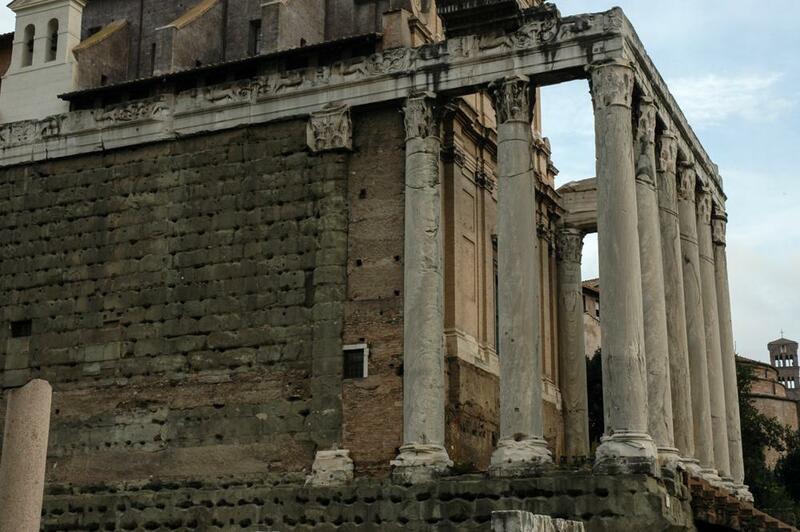 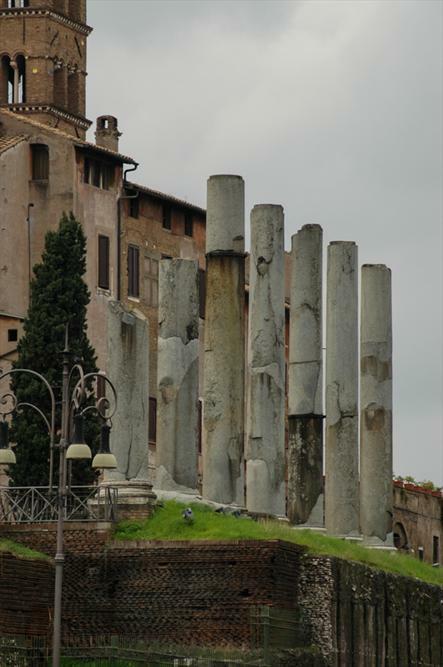 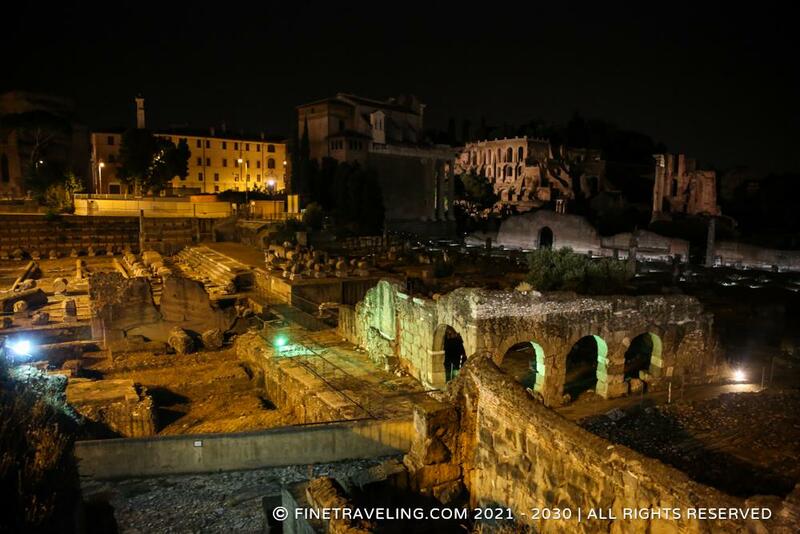 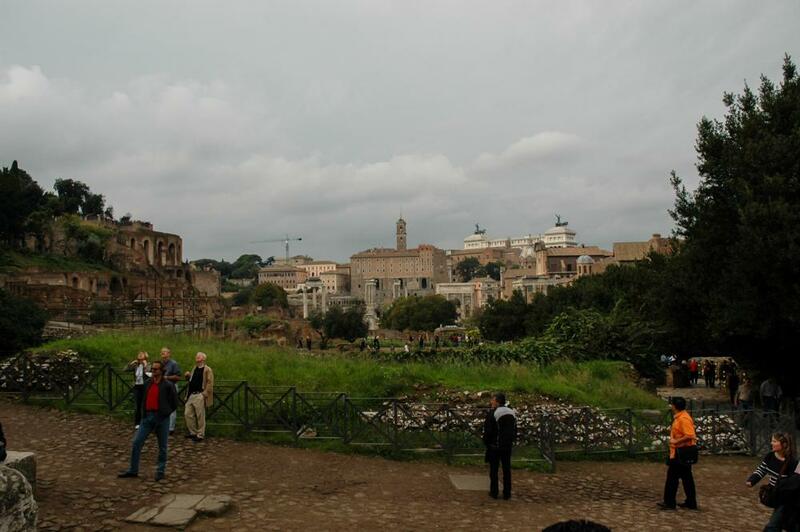 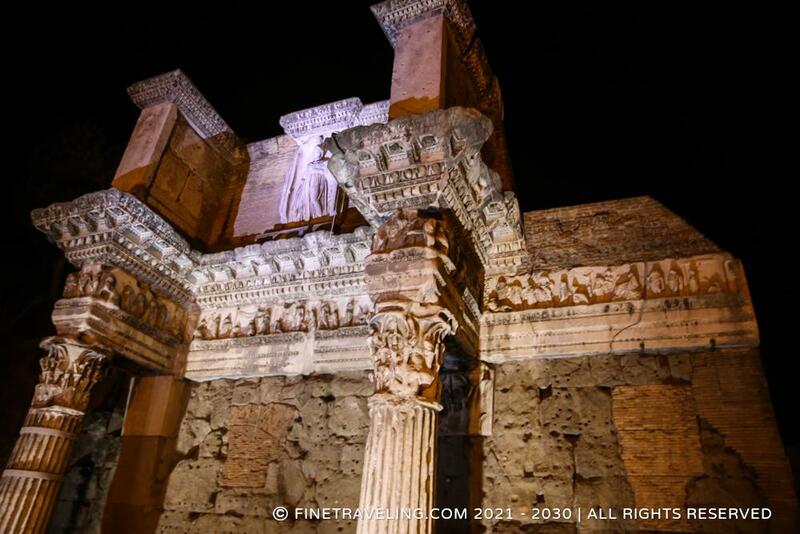 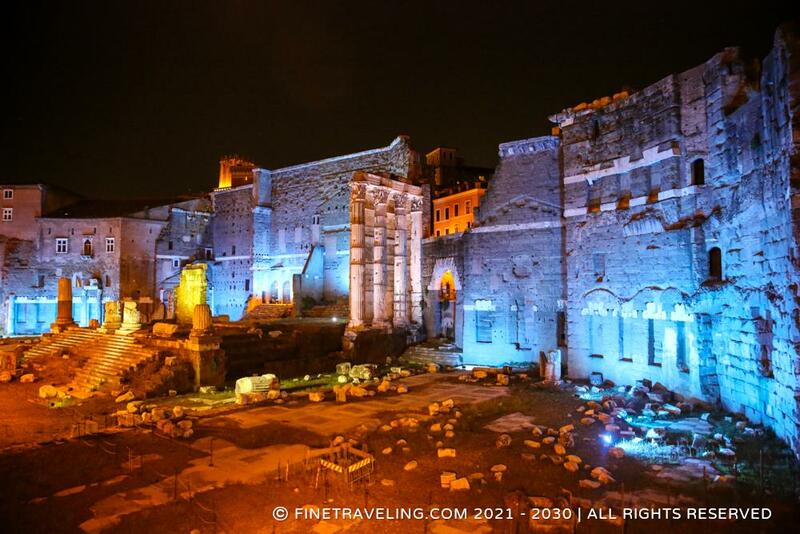 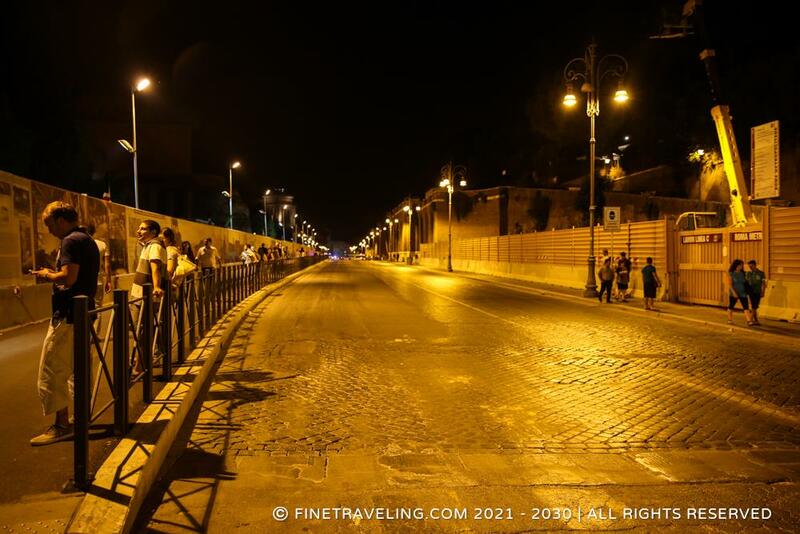 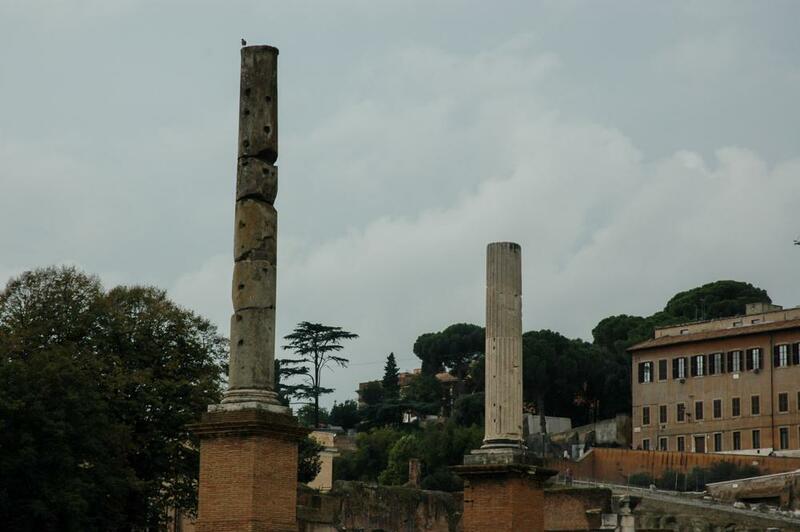 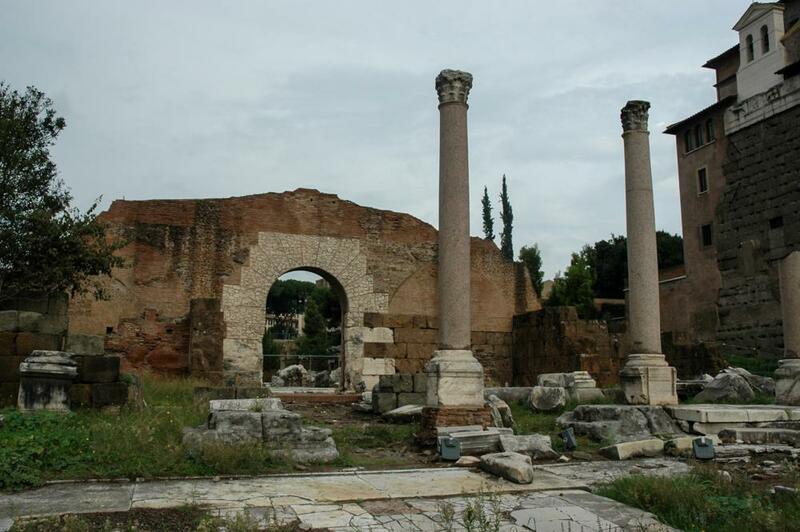 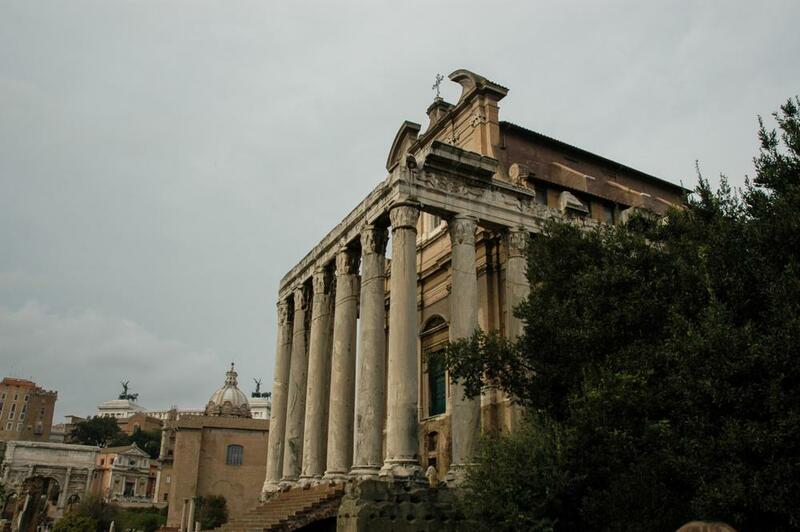 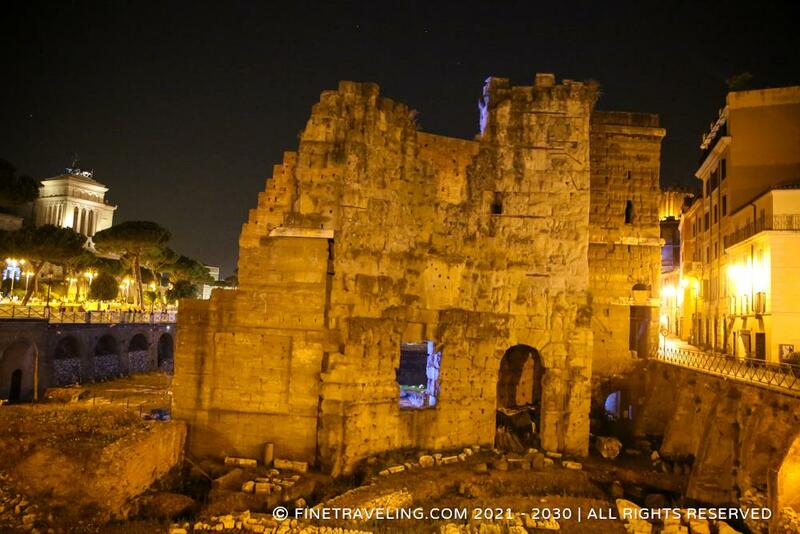 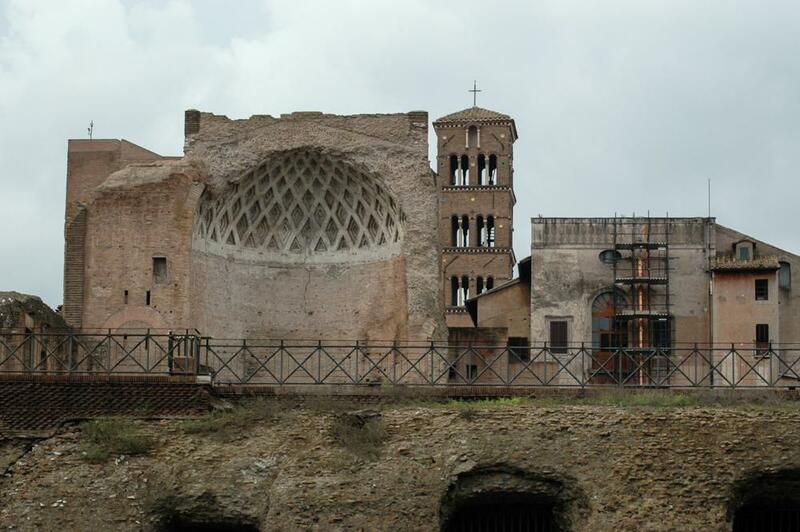 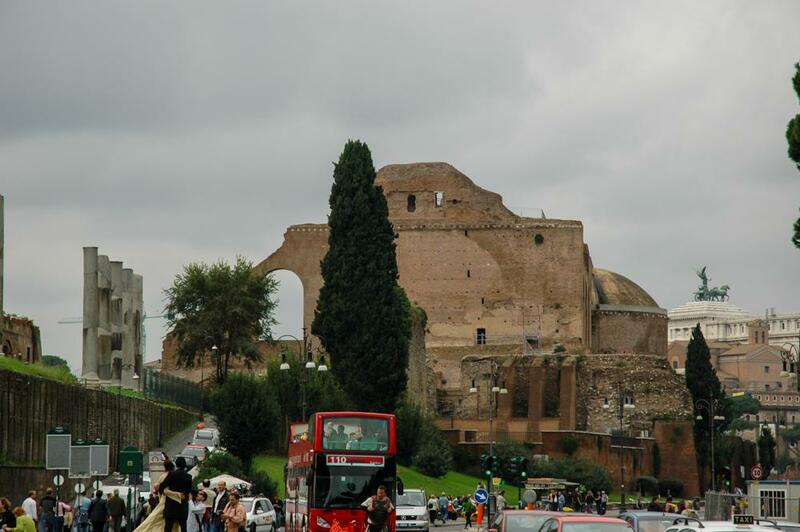 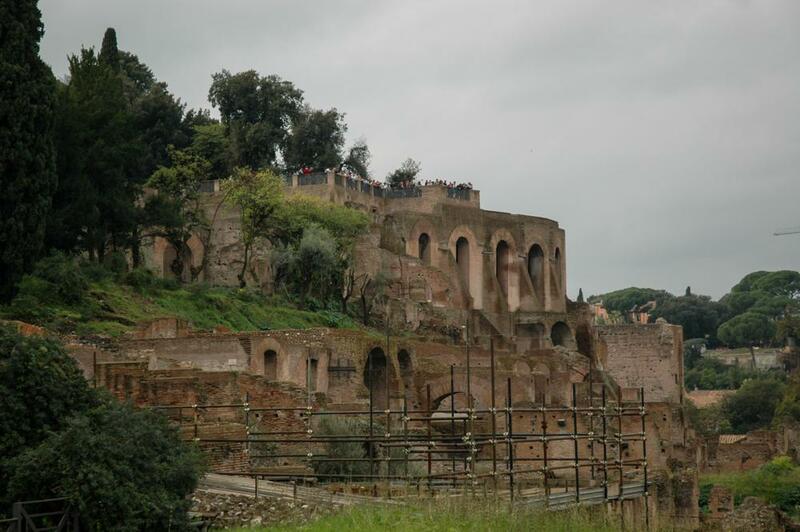 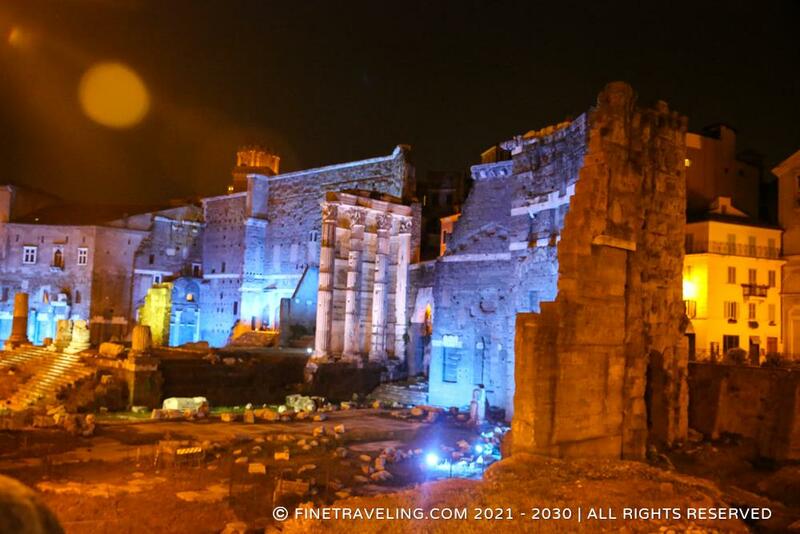 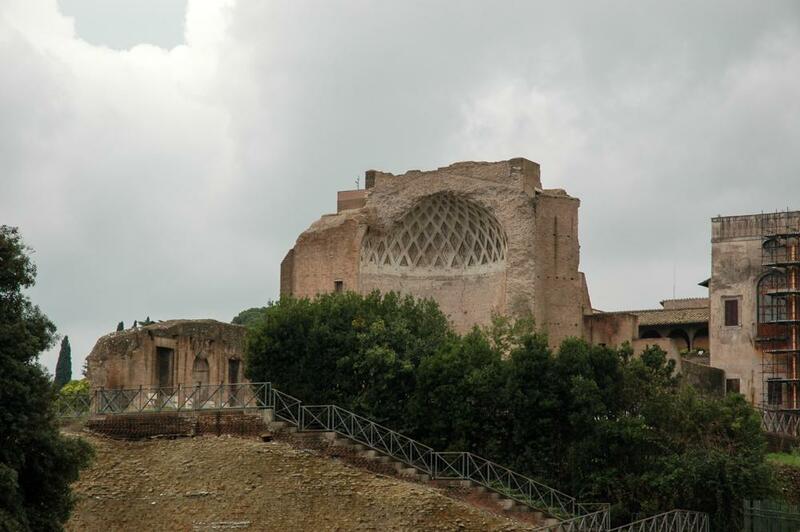 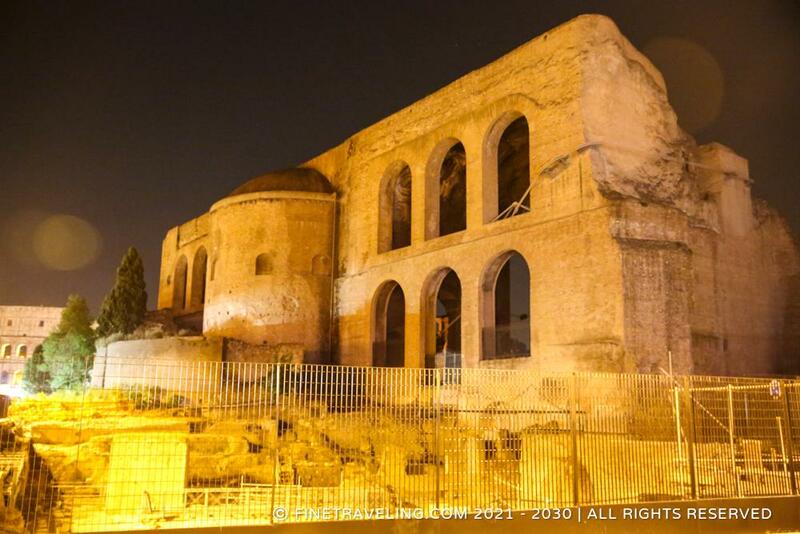 You can't really miss it as Roman Forum and Palatine Hill is located near the Colosseum. 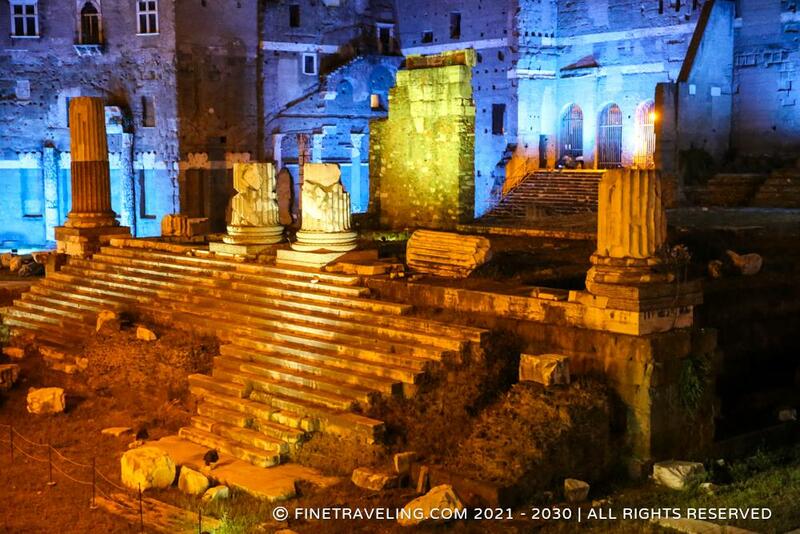 The ancient ruins, oozing history from every stone, impose their presence since the BC years. 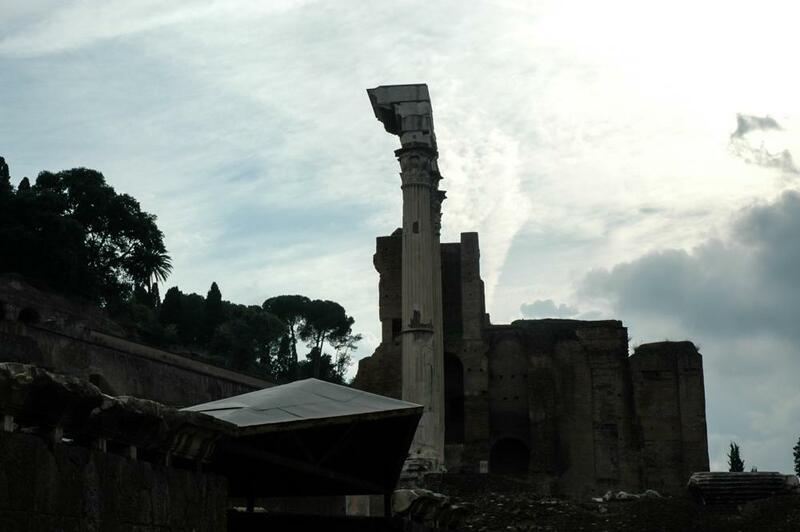 There is not much explanation on site nor enough shadow to stand in the hot August days. 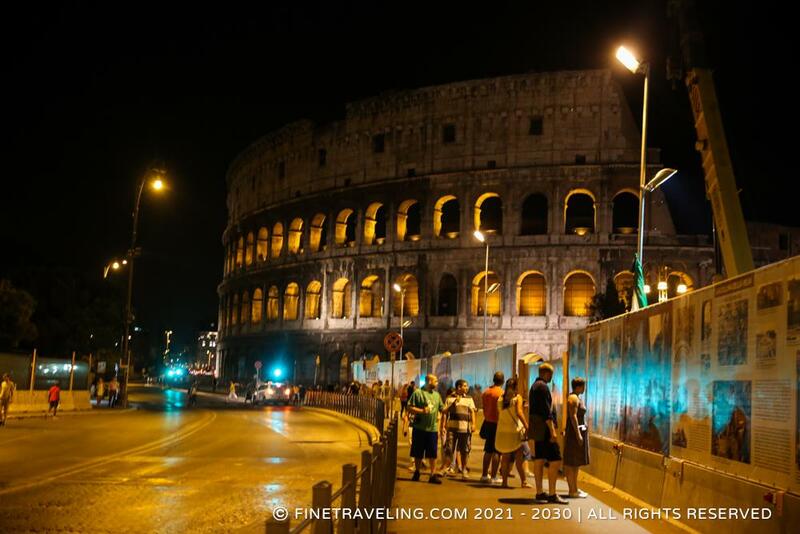 So try this one at night and get to see the led Colosseum as a bonus. 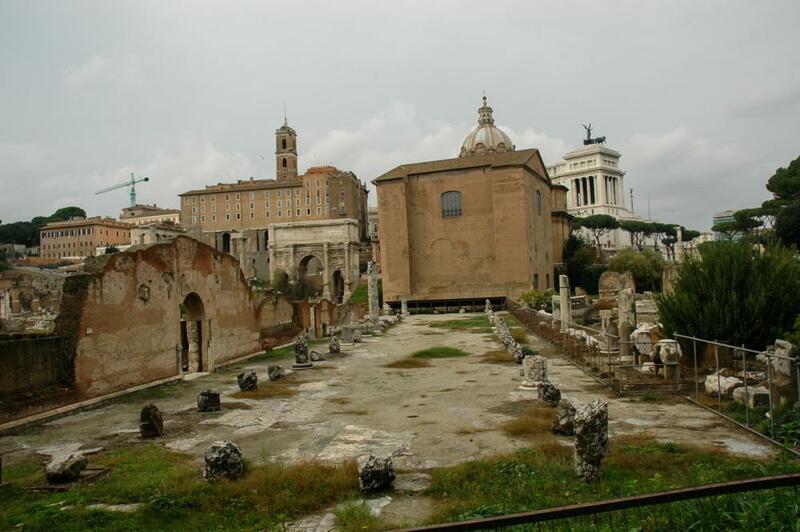 The historic Roman Forum looks like a labyrinth from on top of the street. 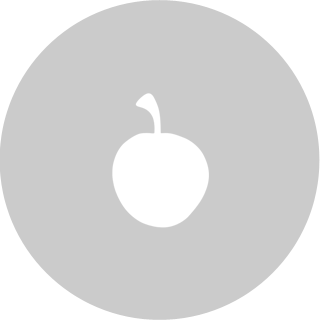 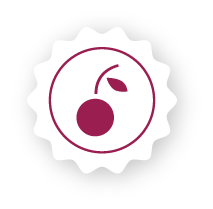 An audio guide could help if you want to know all about it.